Hi there! My name is Stephan Spencer. 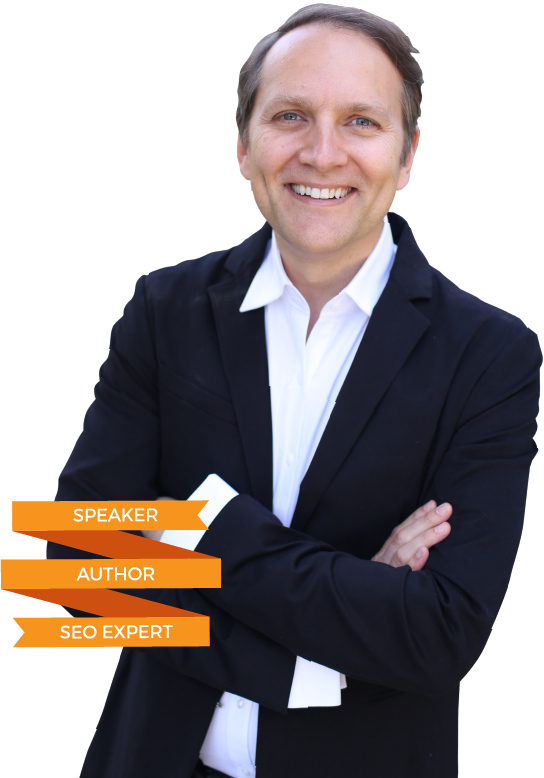 I’m a 3-time author, avid blogger, international speaker, and consultant on all things SEO. Over the course of my 20+ year career, I’ve founded my own SEO agency and even created a unique pay-for-performance SEO technology. 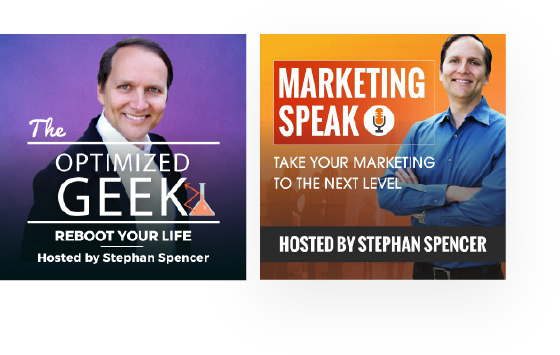 I love to share my wisdom and expertise with others, especially on my two weekly podcasts Marketing Speak and The Optimized Geek. Check out the rest of my story below! Welcome! Check out the video below to learn more about the great resources on my site. 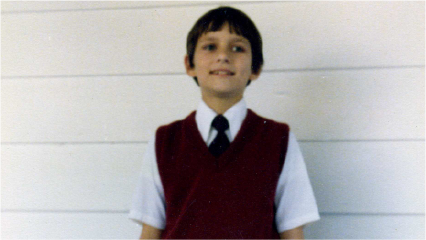 I was a true geek right from the beginning, as you can see here. Computers may have been new, but that didn’t stop childhood me from teaching myself how to code. 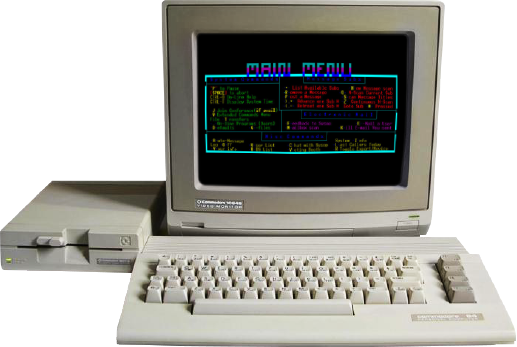 By 1984, I had already refined my computer skills enough to code assembly language and machine language. I wrote my own BBS (Bulletin Board System) from scratch and ran it on our only family home phone line (which annoyed my mother to no end). While still in graduate school, I helped launch two user-generated content (UGC) sites. Innsite was an award-winning pioneer in the online bed and breakfast directory space. 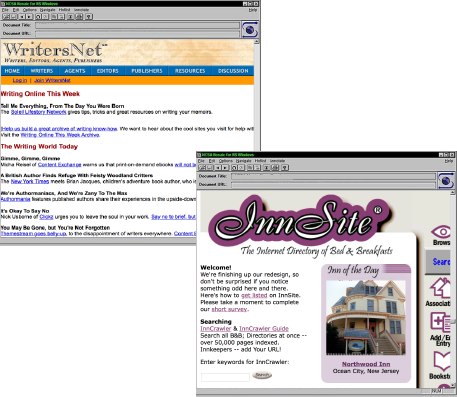 WritersNet was not only the definitive directory of published authors, editors, publishers and literary agents, it was also a thriving online forum with tens of thousands of posts. I submitted my first paper and it got accepted to my first ever Internet conference. It was a nerd’s dream come true. I was star struck, meeting the inventor of the World Wide Web, Tim Berners-Lee, and the inventor of Apache and Netscape Server, Rob McCool. Yes, I’ve been around the block a few times! I dropped out of my PhD but was still able to acquire a Master’s in Biochemistry while working on biological viruses. One of my specialties while being a grad student was 3D rendering and visualisation of these viruses, like the picture you see here. The promise of untold riches as a startup founder was too alluring to pass up. I bootstrapped my small web design agency in Madison, Wisconsin. 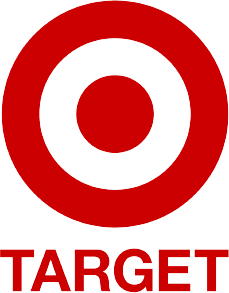 It later evolved into a full-scale SEO consulting firm. 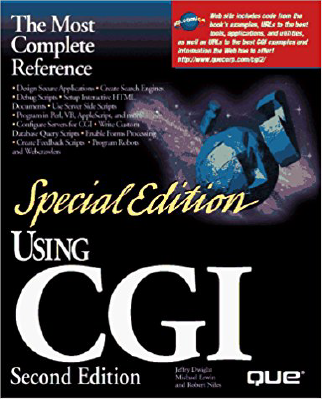 I had the only multi-page case study in Special Edition: Using CGI due to the fact that my two websites, Writers.Net and InnSite, were real time updatable with CGI scripts. I co-authored an academic journal article that also got published in this issue. It was exciting enough to have landed a feature story about me and Netconcepts in a print magazine. 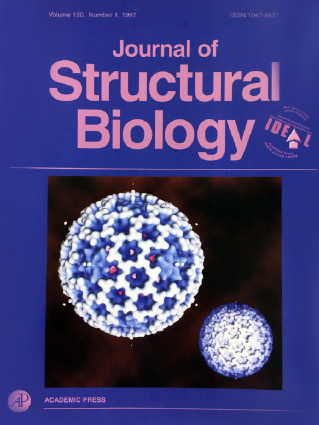 But being the cover photo for that issue — that sent me over the moon! The staff writer shadowed me and my client Food Concepts for weeks, chronicling the evolution of their web presence, from inception to launch. My move allowed me to simultaneously embrace my wanderlust and expand Netconcepts overseas. 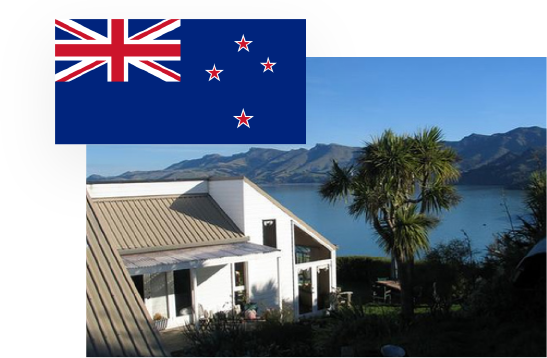 Thanks in large part to our Auckland branch and the stellar team there, Netconcepts was able to expand to eventually crack $6 million in revenue. 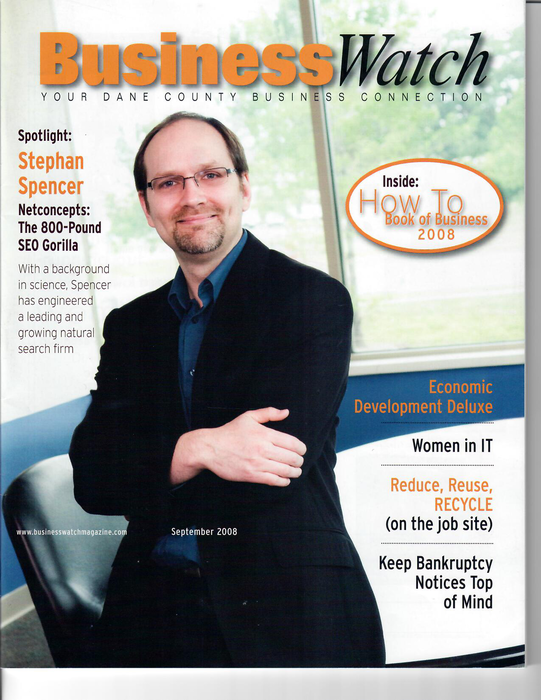 I first shared my expertise as a columnist to Building Online Business magazine. 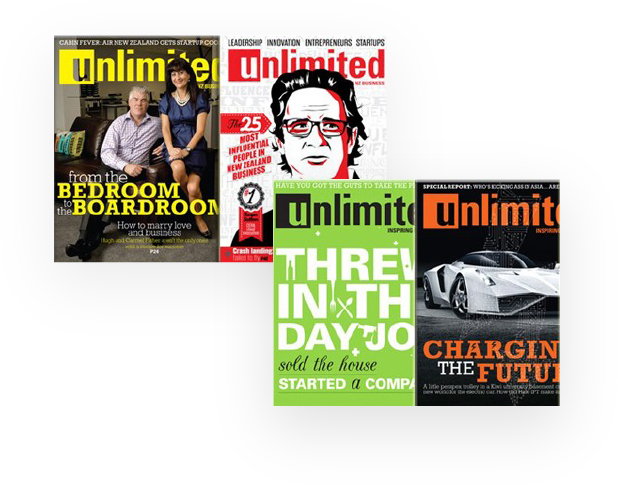 I later went on to write a column for Unlimited Magazine, one of the top business magazines in New Zealand. This opened me up to a number of new opportunities writing for various magazines and websites. GravityStream was a landmark invention that bypassed the need for IT resources when implementing technical SEO changes. This optimization platform saved businesses time and resources by automatically optimizing large-scale, dynamic websites. 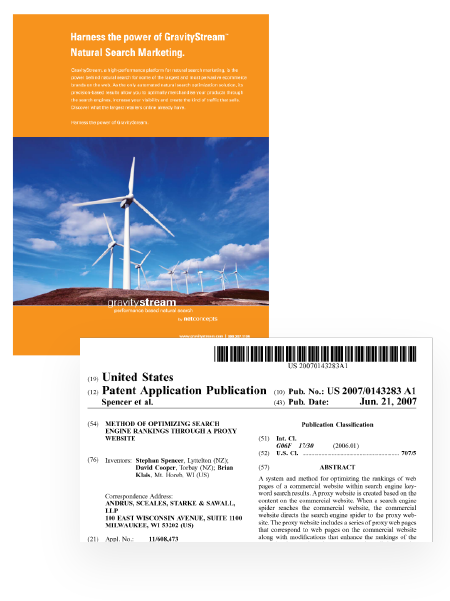 I later applied for a GravityStream patent in 2007. 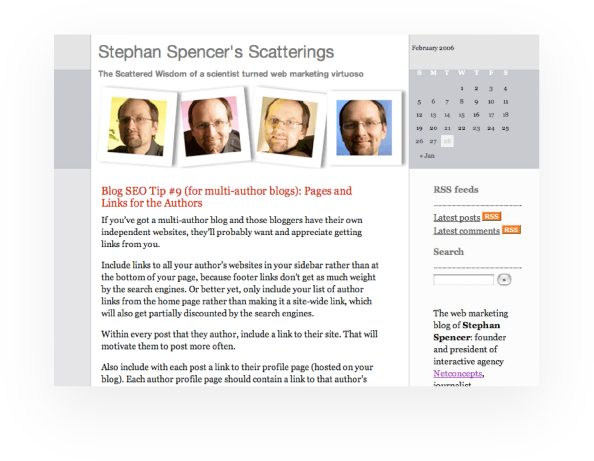 I became a proponent of blogging and influenced many of my clients to start utilizing this medium. Steve Spangler, inventor of the viral Diet Coke-Mentos experiment, became an early blogger per my advice. I also played a role in convincing President Jimmy Carter to blog his travel experiences for his non-profit The Carter Center. The apple doesn’t fall too far from the tree. I encouraged my daughter, Chloe, to launch a site of her own: neopetsfanatic.com. 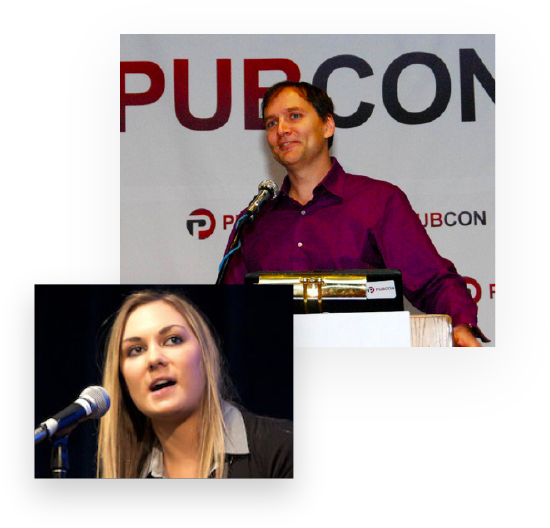 She launched the Neopets fan site and some months was even exceeding $1000 in adsense when she was just 14.
for prominent speaking gigs in the U.S. My illustrious speaking career has brought me to over 100 events and conferences across the globe. The move also helped my daughter, Chloe, launch her speaking career. 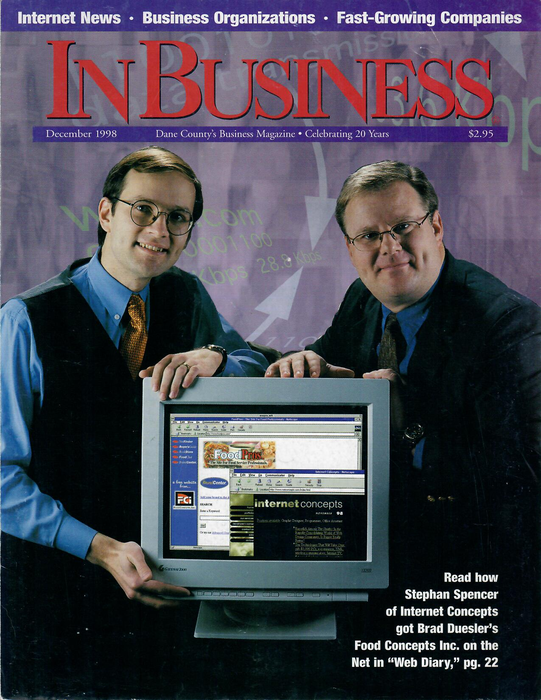 BusinessWatch did an in-depth feature on my rise in the SEO industry. 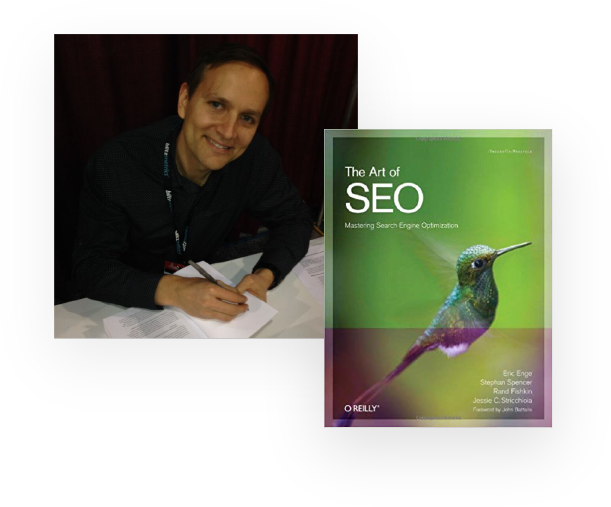 I co-authored The Art of SEO, now in its third edition. The book has become a go-to roadmap for anyone looking for tactics, tools, and ranking methods for SEO. It was a huge honor to be an O’Reilly author. I’ve been a huge fan ever since I taught myself Perl in 1993 from an O’Reilly book. 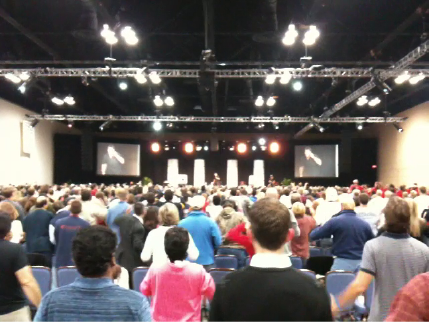 Three different people encouraged me to attend Unleash the Power Within. Little did I know it would be the catalyst to completely reboot my life. 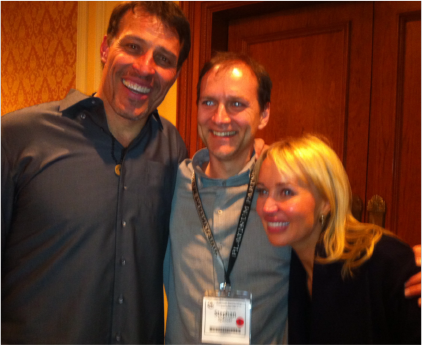 This was one of the pivotal moments in my business life. It always helps having two bidders competing with each other to buy your business. The earn out timeframe I negotiated was six months, which allowed me to jump right into my second business the same year. I began a total physical and mental transformation. 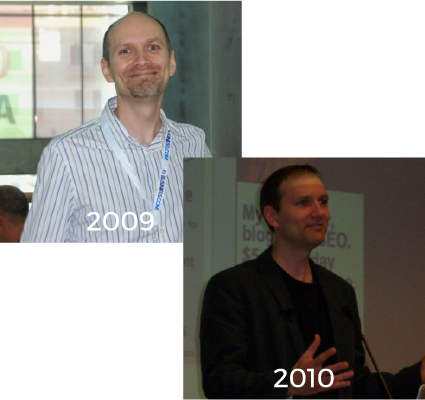 By September 2010, my physical transformation was pretty much complete. People could hardly recognize me afterward! 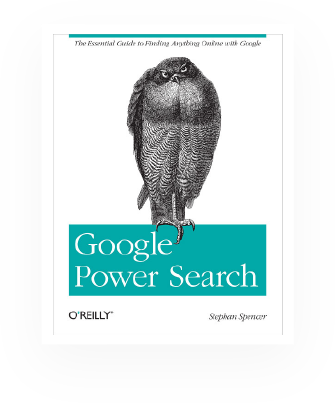 I used my first solo book to cover the full range of Google’s powerful search-refinement features. Google Power Search keys readers into finding anything on Google using advanced tools and techniques. This was my second book published by O’Reilly. a peer group, to say the least! 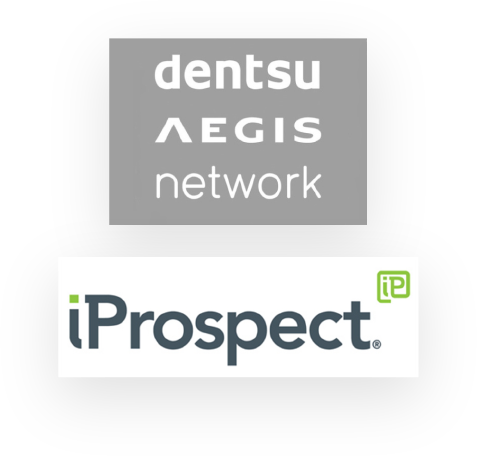 Covario, which included my Netconcepts team and IP, was acquired by the multi-billion dollar advertising agency conglomerate Dentsu Aegis, which also owns iProspect. I co-authored my third O’Reilly published book. 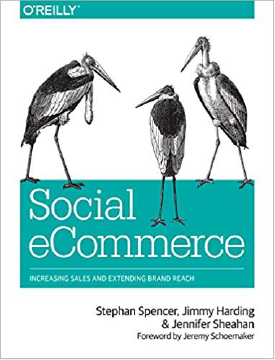 Social eCommerce details how to extend brand reach and increase online sales using social media. On Marketing Speak, I interview top marketers who offer tips and tricks for people to dominate their niche. On The Optimized Geek, I dive into secrets that will help you take control of your health, career, intimate relationship, peer group, mindset and life. 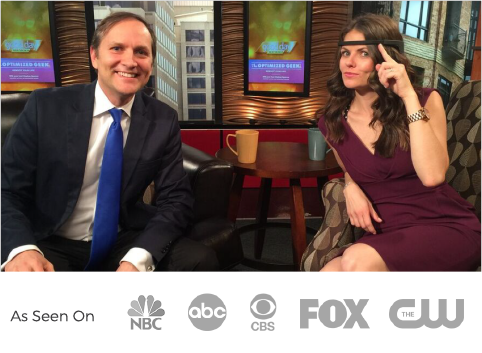 I did 11 TV appearances as a guest on local news programs. I stopped by sets from Sacramento to Phoenix to share my insights on SEO, giving back, geeking out, and more!. I married the love of my life, Orion, in a beautiful ceremony in Costa Rica. Orion, a love/dating coach, inspires and challenges me every day. is an internationally recognized SEO expert, internet entrepreneur, consultant, and professional speaker. He has keynoted and spoken at hundreds of conferences including American Marketing Association (AMA), Shop.org, Internet Retailer, IRCE, and PubCon. He contributes to a number of marketing journals and blogs, including Search Engine Land, CNET, and more. He currently hosts the Marketing Speak and The Optimized Geek podcasts, both of which have appeared in the iTunes New and Noteworthy.